We call it extravagance because it ticks 2 of the greatest and most colourful diving conditions you will find anywhere in the world. The M/V Bilikiki offers 7 to 14 night itineraries to the Solomon Islands where there are vast amounts of diving locations to explore with great comfort and space for an adventure of a lifetime. The Wilderness Lodge is located on the edge of a tropical coral lagoon on Gatokae Island offering unique access to the rich, natural and cultural world of Marovo Lagoon. The ultimate diving destination with great reefs and WWII history. The Solomon Islands offer world-class diving with exceptional marine biodiversity, incredibly healthy reefs and a mindboggling array of WWII wrecks. The Solomon Islands’ fish life, corals and the many wrecks from World War II are the main reasons divers head to this destination which promises not to disappoint. 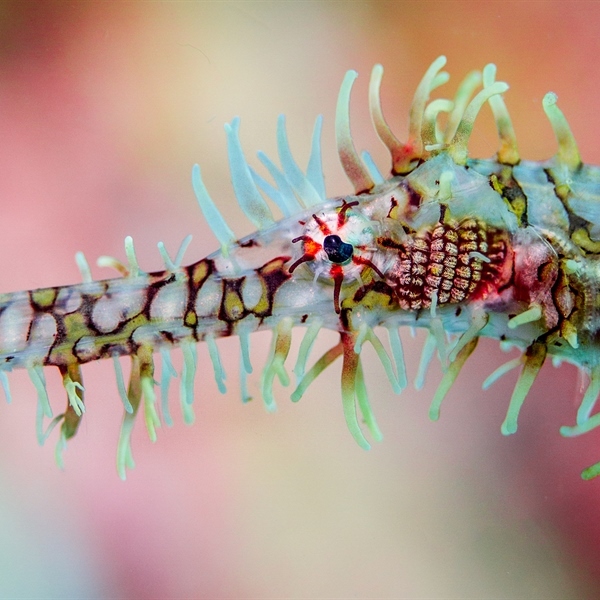 Still sort of undiscovered by the masses, here you will find stunning marine biodiversity including pygmy seahorses, crabs, ghost pipefish, nudibranchs, mantis shrimp, ribbon eels, schools of barracuda, jack and sometimes sharks and mantas. Low rates, fuel efficient engines and high performance boats. From IriIri the boat runs northwest through Bili Passage, entering Marvovo Lagoon at Tibarene Bay, then heading back south through the Lagoon to the mouth of the Varea River on the north coast of Gatokae, travel time from Wilderness approx 40 minutes. KAYAK SOLOMONS offers Uepi Resort guests the opportunity to experience kayaking at its best. 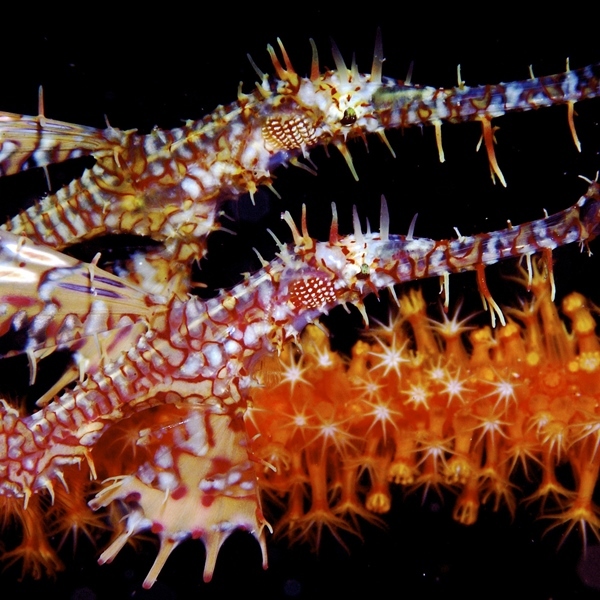 The Solomon Islands offer some of the most pristine dive sites in the world, guaranteed! For absolutely incredible reefs, an abundance of fish and few divers, the Solomon Islands is the place get off the beaten track. Here, you will have the opportunity to dive beautiful caverns and wide angle reefs, embrace with the beauty of the large sea fans and soft corals, experience close up encounters with masses of macro marine life and explore a plethora of WWII wrecks. This beautiful island archipelago of about 990 islands, cays and atolls belonging to the Coral Triangle, the epicentre of marine biodiversity. Lying east of Papua New Guinea and northeast of Australia, the Solomon’s are the third largest island group in the Pacific. Most of the larger islands are rugged with high mountains and dense rainforests cutting by deep ravines engraved by rivers fed from rainfalls. The tourism on the islands is growing with a strategic eco-tourism approach offering you a tranquil and totally unforgettable experience that will be etched in your mind forever. The Solomon’s dive sites are varied, exciting and thrive with marine life. Here, reef edges drop off to several hundreds of metres, sheltered caves and swim-throughs are home to giant sea fans and wreck dives range from 3 to 60 metres including huge transports, a troop ship, a B16 flying fortress and a submarine, enough to get any wreck diving enthusiast excited. The wrecks are covered in hard and soft corals, hydroids and gorgonians and hoe to giant cockscomb and thorny oysters. The Solomon’s are home to 485 known species of corals, this makes the island’s coral diversity record second only to Raja Ampat where a total of 535 species of corals were recorded. 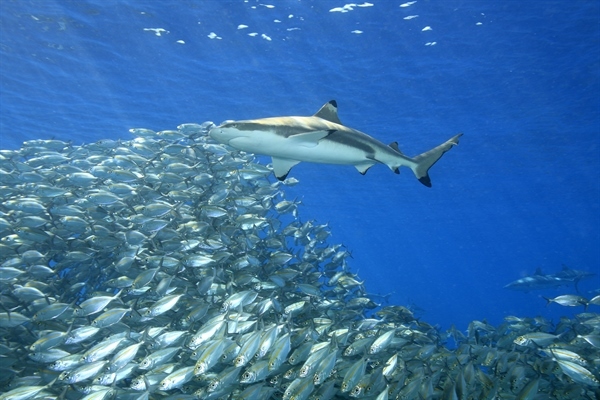 Mary's Island is home big schools of jacks, barracuda, occasional tuna and adrenaline-fuelled shark encounters. Bumphead parrotfish are commonly seen around the island and if you are lucky you may also see napoleon wrasse. The Twin Tunnels are actually ancient lava tubes that start on top of a patch of reef and drop vertically to about 35 metres. They then join into one tunnel that exits the reef wall at 40 metres. 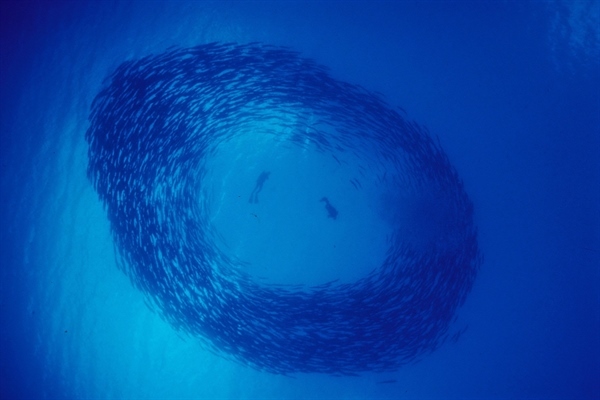 Here you are greeted by a mass of fish swimming around the reef including a lot of pelagic action. The Manta Gap region is renowned for its wreck diving as well as one of the few places on earth where you can dive with giant manta rays. Washed by some very strong currents, these majestic creatures measuring 3 to 5 metres in diameter feed over the shallow reefs. This high speed drift dive is on a 9 to 22 metres sandy bottom with long fingers of rock, barrel sponges and anemones. The SS John Penn was a big American attack transport that lies off Lunga Point at a depth of 35 to 60 metres. The stern is severely damaged and most dives are conducted on the ship’s bow. On the dive to the bridge and forward guns you can expect to see large schools of pelagic fish such as barracuda and Spanish mackerel inhabiting the wreck. As you head towards the bow you will see the forward holds, masts and winches, then the forward 3 inch guns where live ammunition spills out of the ready use lockers. Experienced wreck divers can penetrate the exposed lower decks where the stern separated from the rest of the ship. Anti-malarial medication is recommended and travelers should ensure other shots and vaccinations are up to date. Travelers to the Solomon Islands should consult their doctor or local health unit about immunizations, vaccinations and oral preventatives for hepatitis A, malaria, polio, tetanus and typhoid. Tipping is discouraged throughout the Solomon Islands but feel free to bargain with craftsmen. 20KG hold plus up to 7KG hand luggage. We can arrange an additional 10KG at the time of booking when you provide your diving qualification number with selected airlines. Our packages include transfers on arrival and departure day. 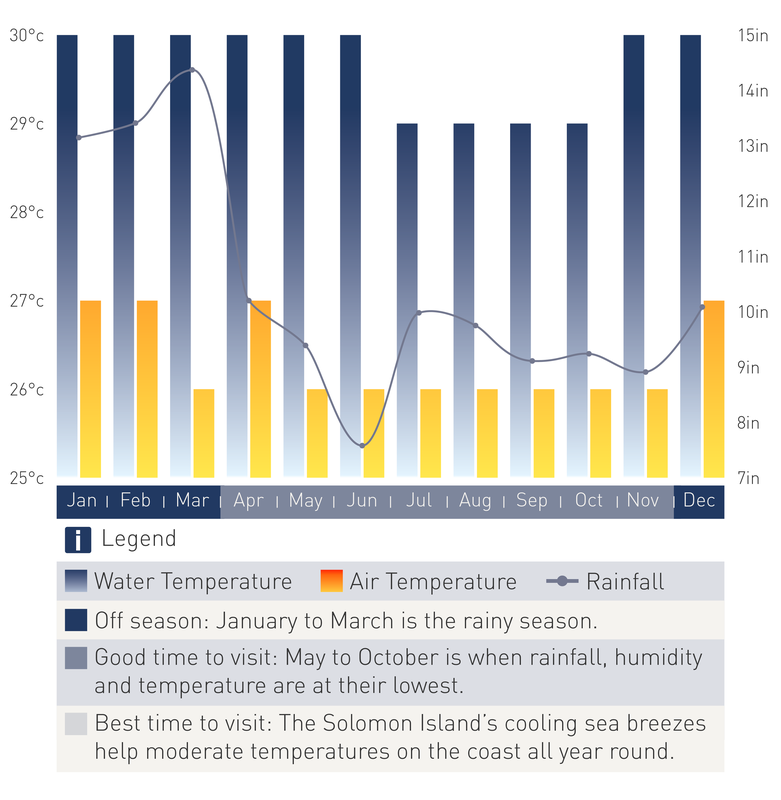 The Solomon Islands climate is characterised by the wet and the dry season with the main temperature being 27 Degrees Celsius all year round with a few extremes of hot and cold temperatures. From April to November the southeast trade winds blow continuously with varying intensity. From November to April the winds blow from west to northwest which ends with long periods of calm weather and heavy rain. 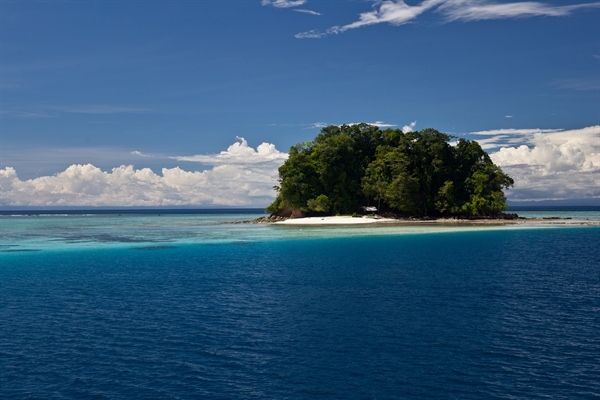 You can dive the Solomon islands year round. January to March are the wetter months and visibility will be affected. During these months the MV Bilikiki does not operate and time is used for boat maintenance and crew holidays.The Solomon Islands climate is characterised by the wet and the dry season with the main temperature being 27 Degrees Celsius all year round with a few extremes of hot and cold temperatures. From April to November the southeast trade winds blow continuously with varying intensity. From November to April the winds blow from west to northwest which ends with long periods of calm weather and heavy rain. 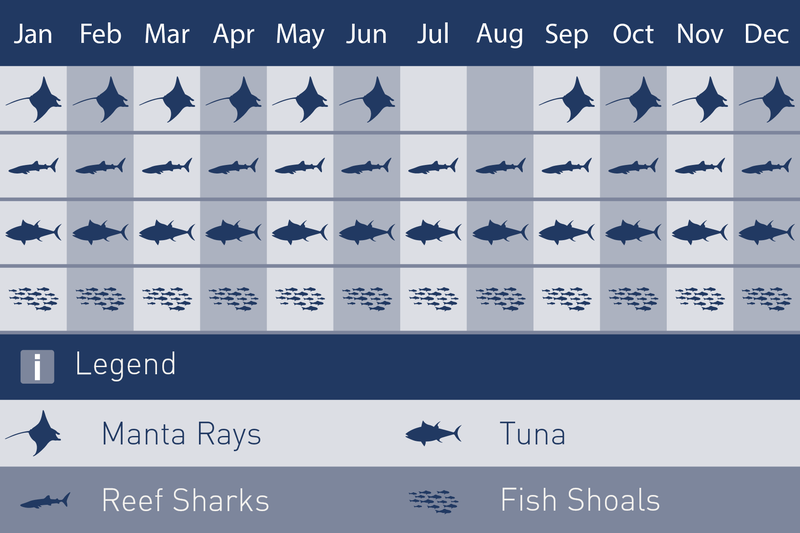 You can dive the Solomon islands year round. January to March are the wetter months and visibility will be affected. During these months the MV Bilikiki does not operate and time is used for boat maintenance and crew holidays. Save £130 off your diving holiday! Book today and get ready for this amazing diving holiday! Get saving with this fantastic offer!